At Monterey County Eye Associates, our experienced, award-winning ophthalmologists provide a comprehensive range of eye care services, from advanced retinal care to thorough eye exams. During the latter, many patients have questions about the floaters and flashing lights they experience. Our Monterey, CA ophthalmologists explain that, in the vast majority of cases, floaters and flashes are really nothing to be concerned about - in fact, they’re extremely common visual anomalies. We also explain when floaters and flashes should be causes for concern. If you experience floaters and flashes, the chances are good that they aren’t indications of a serious eye condition. However, if you have not had an eye exam in the past two years, we would urge you to schedule one at Monterey County Eye Associates today. There is nothing more precious than your vision, and routine eye exams are the best way to ensure that you maintain the health of your vision for years to come. Flashes comprise what appear to be flashing lights, such as those that occur when you rub your eyes. If you have ever been hit in the eyes, then you have experienced the extreme form of flashes. Flashes occur when the vitreous exerts pressure or pulls on the retina. As people age, occasional flashes are common. However, if you have a sudden onset of frequent flashes, then you should visit our ophthalmologists immediately. As with the sudden appearance of new floaters, the sudden appearance of flashes could indicate a retinal tear. If you have experienced new floaters or a sudden increase in flashes, it is urgent that you schedule an appointment with our eye care experts immediately. 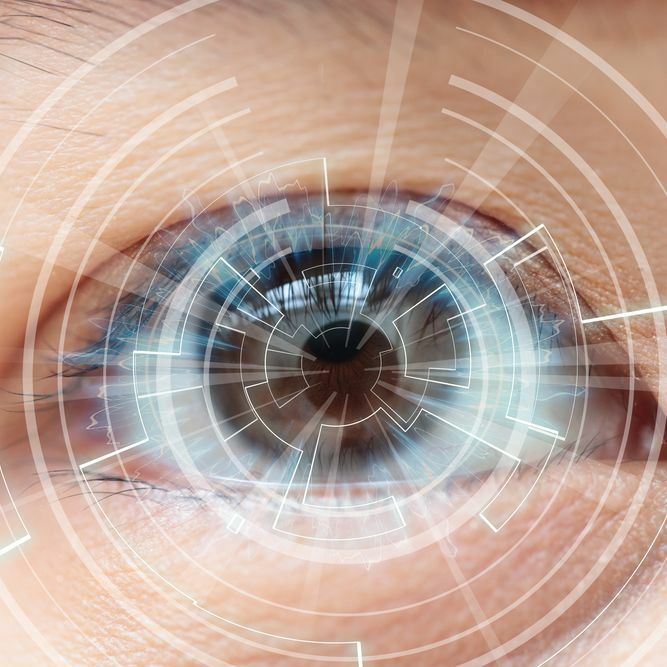 If you simply have a question about floaters and flashes, or you want to schedule your initial consultation with one of our ophthalmologists, please contact Monterey County Eye Associates today.